With the official start to Spring falling in just under a month, it’s time to start thinking about warmer weather and a Spring update, for your wardrobe, your child’s wardrobe and of course your home. With a new season comes some new pieces from My 1st Years, and we have let our buyer show you all of her favourite items from the latest collection. 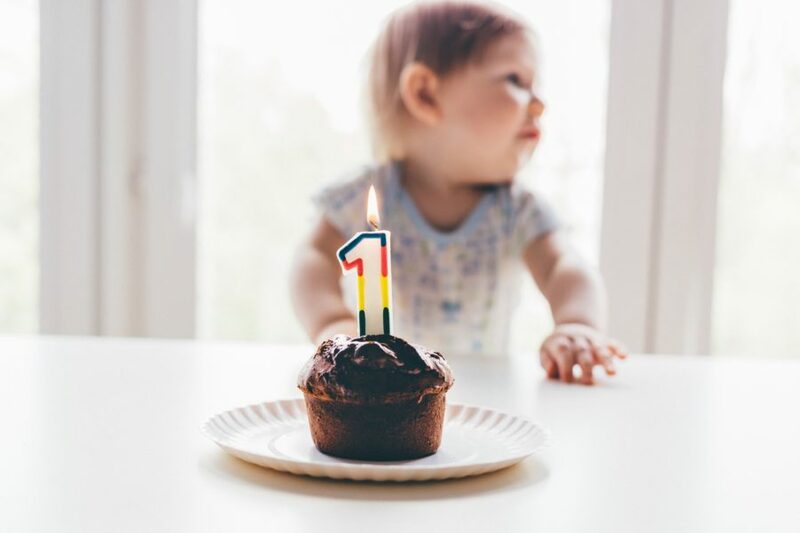 From cute clothing to fabulous storage solutions, our head buyer knows a thing or two about stylish essentials for little ones. 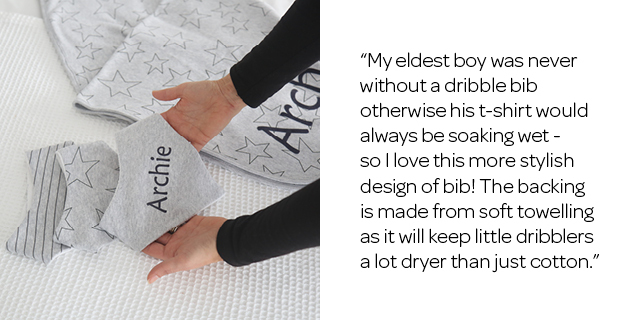 Our three-pack of grey bandana bibs are a cool alternative to the standard bib style, with three designs in a simple grey, these are a great pick for little boys. 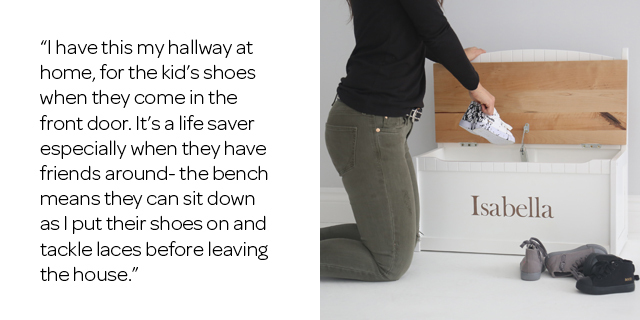 Our wooden storage bench is a great place to store children’s toys, shoes and books whilst providing a spot for them to sit down. The ideal solution to your storage needs. Florals are a Spring must-have and this adorable ditsy print sleepsuit is a great staple for baby girls. 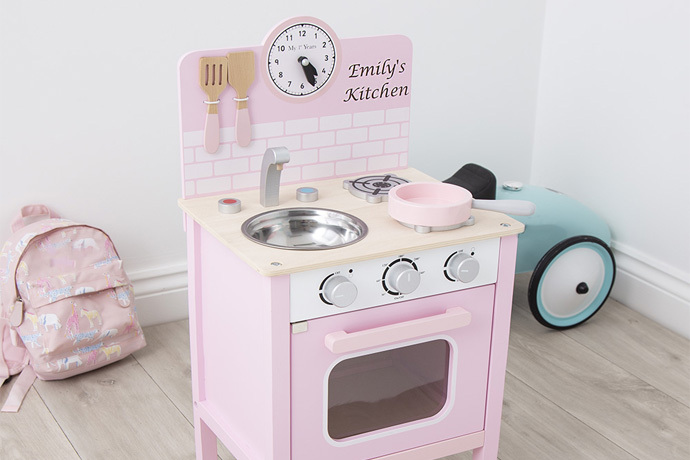 Personalised with a name makes it a unique gift for little ladies. 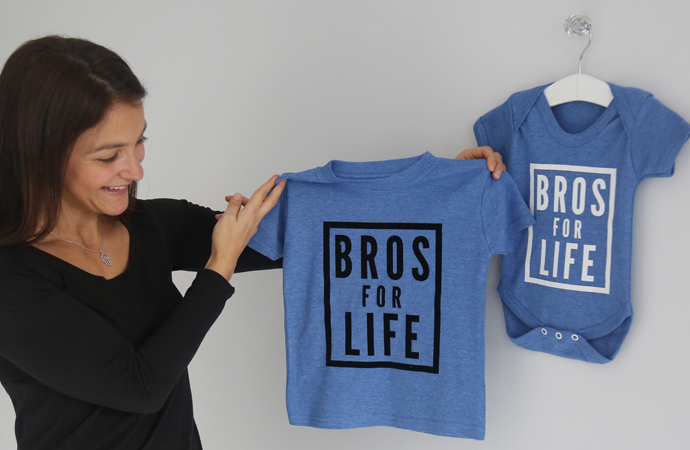 Our Bros For Life set is an incredibly stylish set for both brothers and best friends! You can order this in two t-shirts or two bodysuits if you would prefer that option. 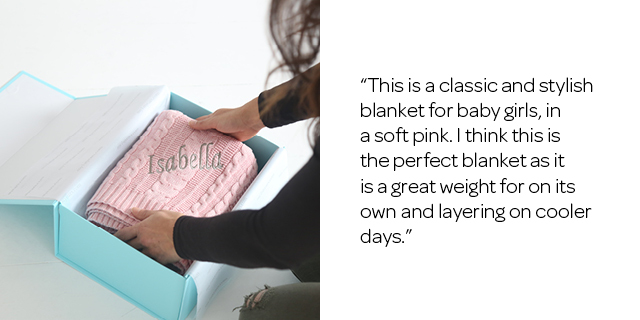 Our lovely soft pink cable knit blanket makes a great gift for parents-to-be and new parents alike. 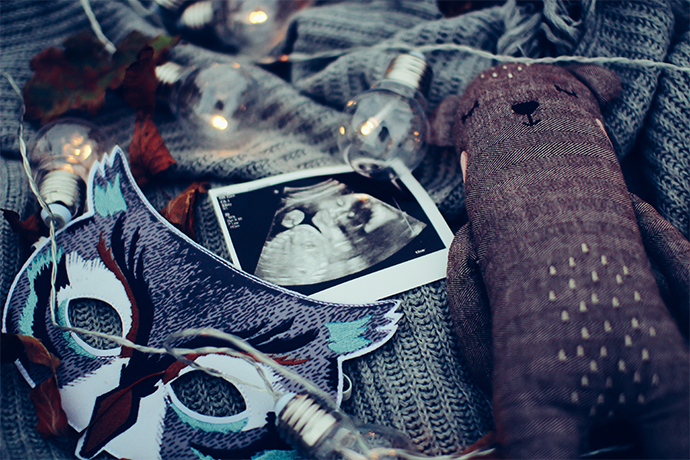 It’s a simple piece that will be treasured forever.